Hawaii catastrophic injury lawyer Jed Kurzban brings more than 20 years of experience in helping accident victims recover the compensation they deserve. 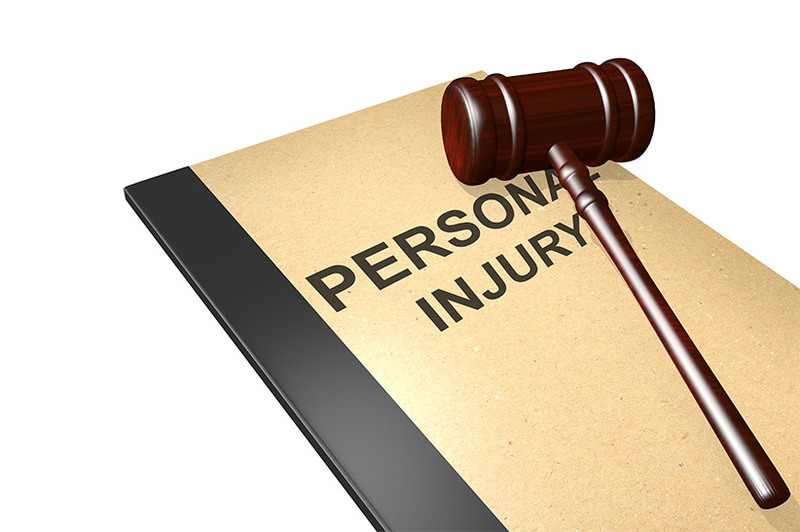 Not all personal injury lawyers are the same. When most people think of personal injury law in Hawaii, they typically think of injuries caused by slip and falls, car accidents, premises liability and dog bites. Catastrophic injuries occur quickly without warning and often result in permanent physical damage to the victim. Like conventional personal injury cases, they are the result of negligence by others. However, catastrophic injury settlements require much higher sums of money not covered by most insurance companies. In many cases, victims must seek government assistance of alternative compensations. That is why it is important to seek legal representation from an experienced and knowledgeable Hawaii catastrophic injury lawyer. Does the victim require alternative means of compensation? Does the victim require protection from discrimination? Can the victim live independently? Does the victim have the ability to work or earn a living? What type of treatment or therapy does the victim require? A person who suffers from a catastrophic injury may require significant life care planning. It is a process of analyzing all the medical services and goods needed to for a person to live a functionally for the remainder of their life. Life care planning is determined based on the input of various experts in the fields of case management and rehabilitation. As the patient ages, adjustments will be made to the life care planning process. An experienced Hawaii catastrophic lawyer can also make a tremendous difference in the outcome of a case. For example, if a motorist is hit by a drunk driver, an inexperienced personal injury lawyer may advise for a settlement that is limited to the liable driver’s insurance benefits. But what if the guilty driver is uninsured? An experienced catastrophic injury lawyer will go the extra mile to determine where the drunk driver purchased or consumed their alcohol. This allows the victim to expand their case against the restaurant, bar or homeowner that served the drunk driver their alcohol. If the victim’s car has a defect, charges of product liability can be filed. Hawaii catastrophic injury lawyer Jed Kurzban brings more than 20 years of experience in helping accident victims recover the compensation they deserve. He utilizes an aggressive and comprehensive approach to protect the rights of each client and to look out for their best interests. To learn more, contact the law offices Kurzban Kurzban Tetzeli , P.A. and schedule a consultation today.